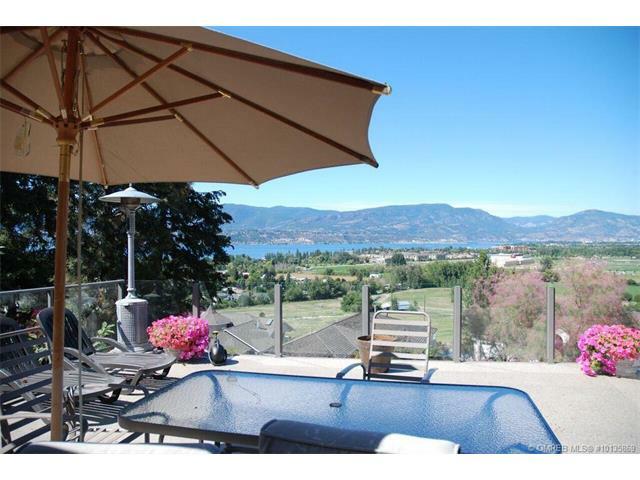 Your Okanagan Dream Home Awaits! 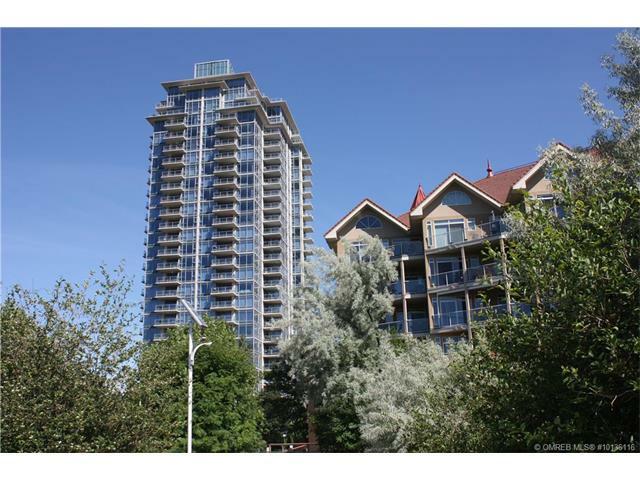 View our current list of featured properties in Lake Country, Kelowna and throughout the Okanagan. Some of Best Fee Options in all of Canada - Flat Fees, List Free, % Fees. This is the Future of Realty - Affordable, Flexible & Friendly. Combined with 30+ years of experience and you have a winning formula for Seller Success. With over 30 years combined experience, we offer great value, service and are experienced negotiators. We are dedicated to selling your home or finding you the dream home you are looking for. Stay up to date on what's happening in the Lake Country real estate market and beyond. View our recent posts covering local real estate, as well as tips, tricks, and stories to help you in your buying or selling process. 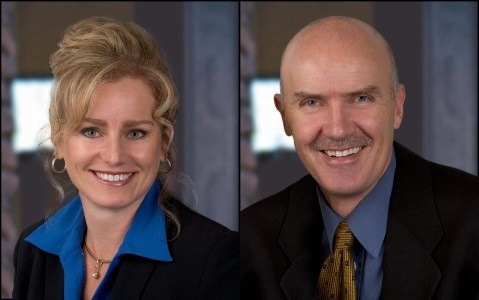 What's new in Lake Country real estate and more? Call us today to learn more about our Great Service Value and Savings! Lake Country Real Estate. Kelowna Real Estate. West Kelowna Real Estate.